JazzBuffalo is proud to announce the partnership with The Terrace at Delaware Park to provide high-quality jazz music for Sunday Jazz Brunch at The Terrace’s historic location at Marcy Casino will continue throughout the winter into spring. The response has been tremendous and the community has been able to enjoy one of Buffalo’s best cultural locations. The Terrace is located on the upper level of the Delaware Park Lake casino and is located across from the Albright-Knox Art Gallery. 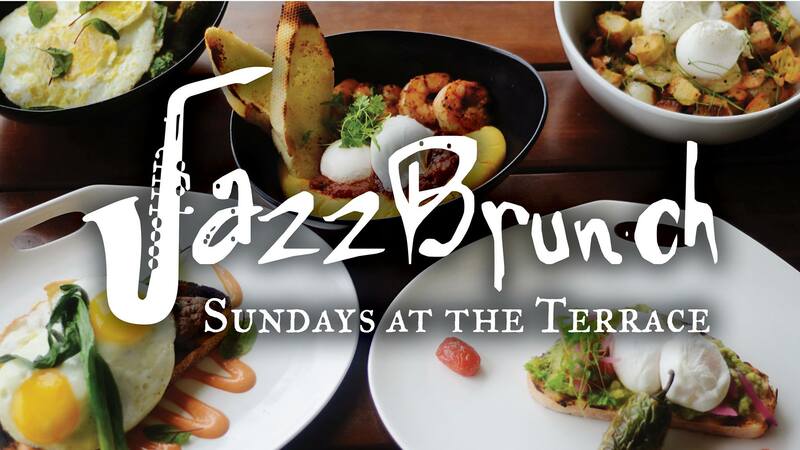 JazzBrunch Sundays at the Terrace has become an extremely popular and welcoming community event. 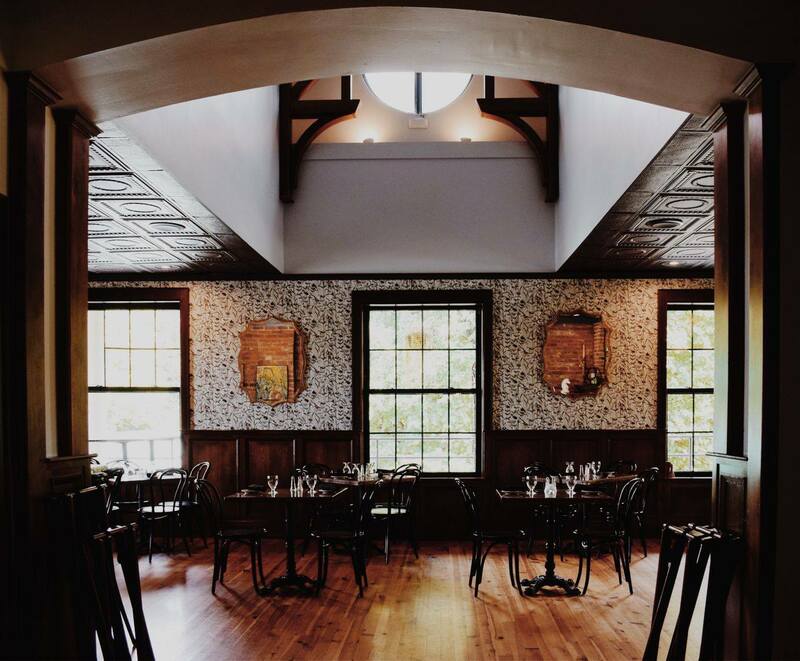 The Terrace will offer a brunch menu in keeping with its intentions to offer upscale casual foods. The Terrace offers spectacular views of the landscape surrounding the casino and Delaware Lake. 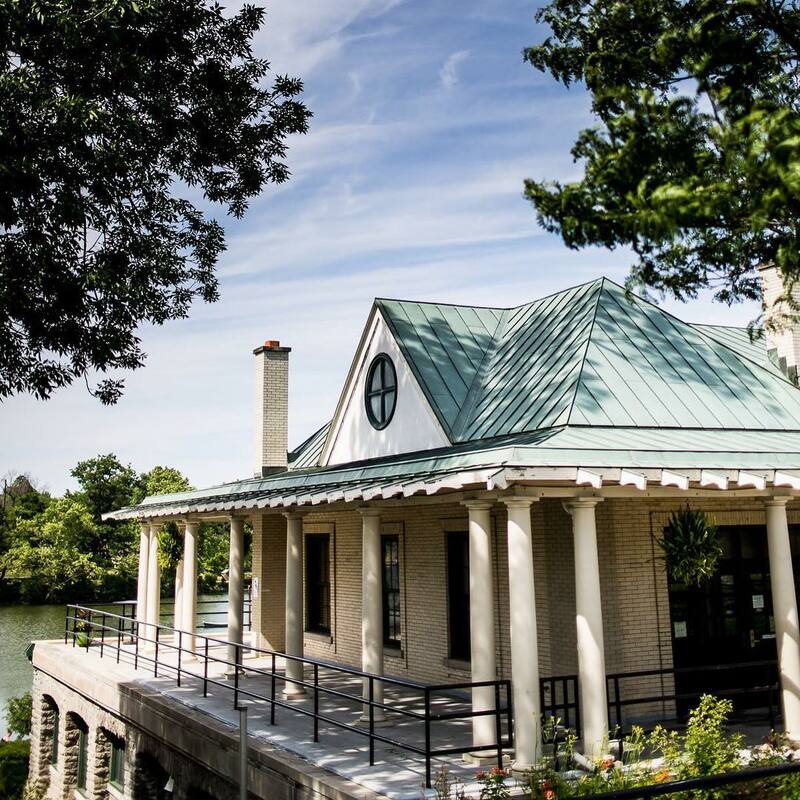 Delaware Park continues to resurge as a popular destination because of its historic connection to the Olmsted Parks vision and the views offered from many vantage points. Reservations are suggested. You can visit The Terrace at Delaware Park Website at this link – Reservations – or call 716-886-0089.